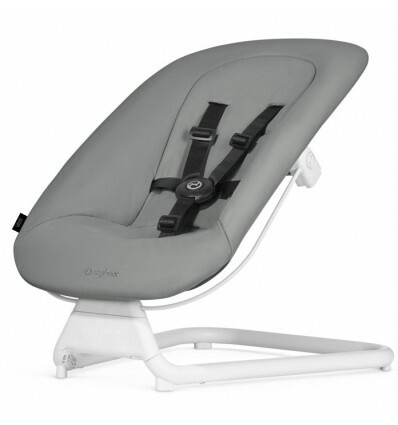 Don't forget to take a look at the CYBEX LEMO chair, which makes the perfect combination with the LEMO Bouncer. 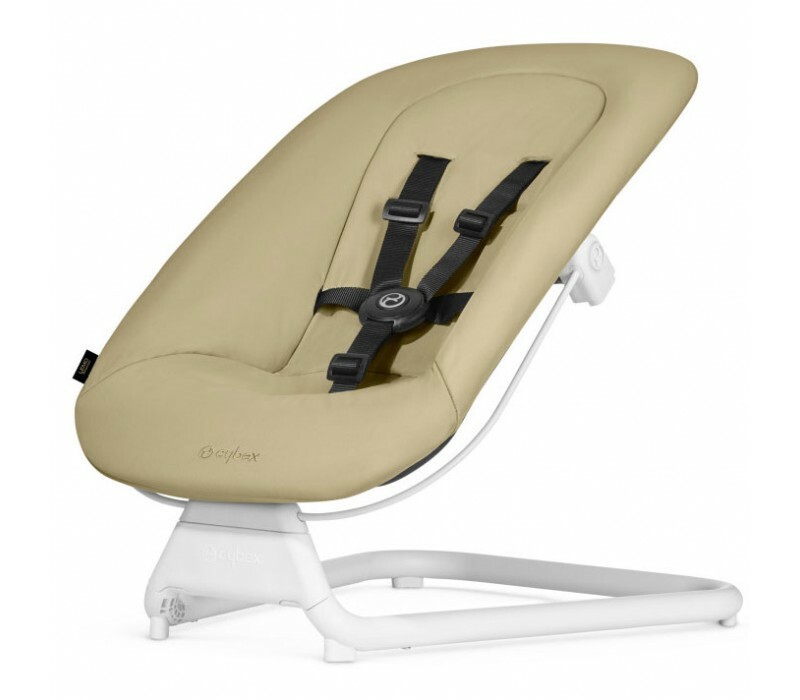 Available soon, or by order. 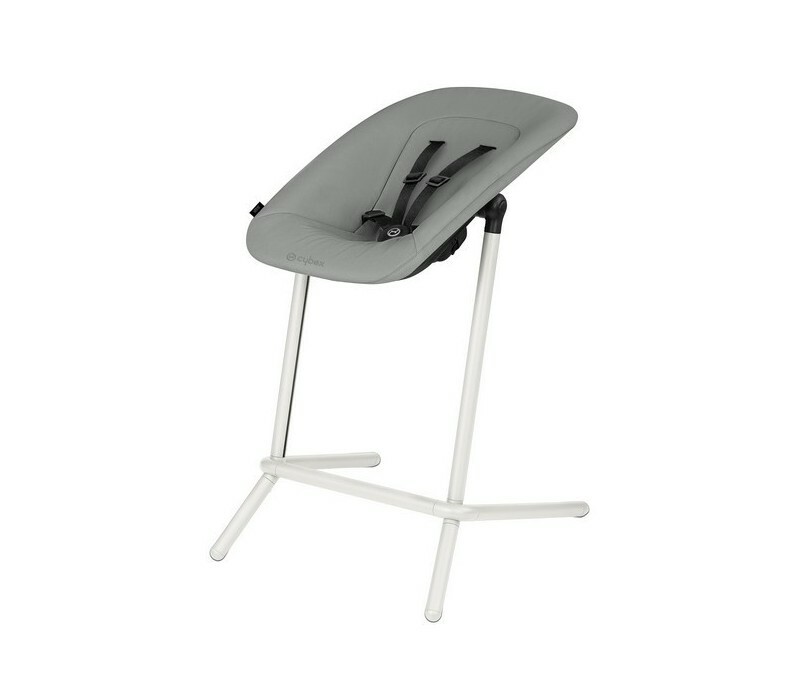 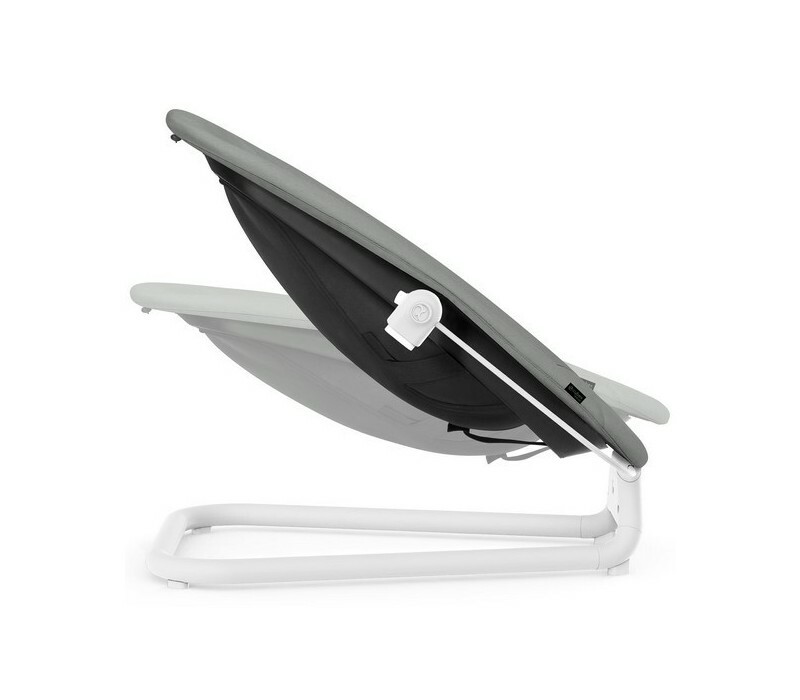 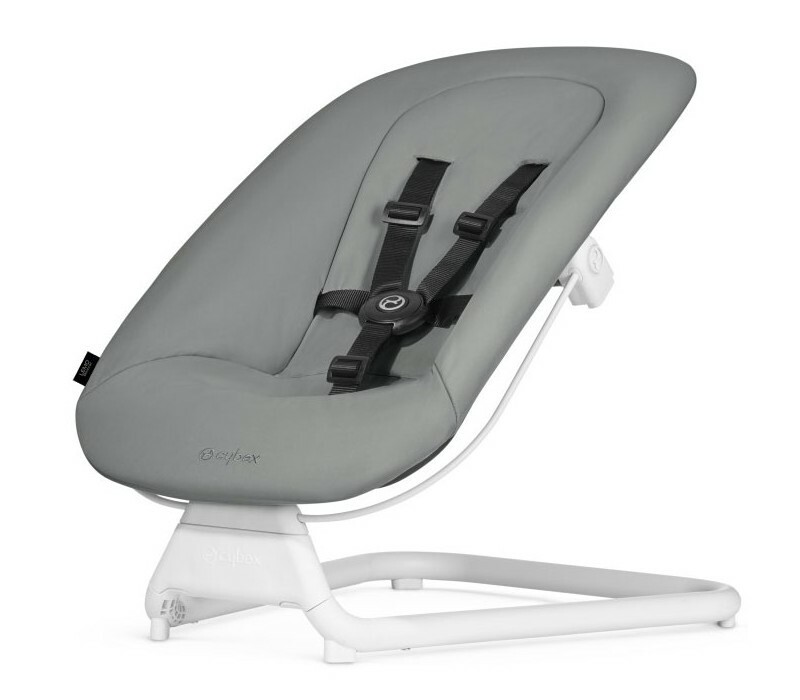 Your CYBEX LEMO bouncer can be perfectly paired with the additional buy of the LEMO Chair on which it can be attached for more usability and ease.